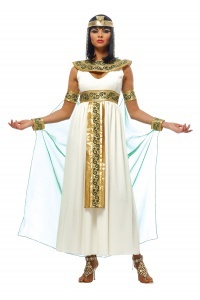 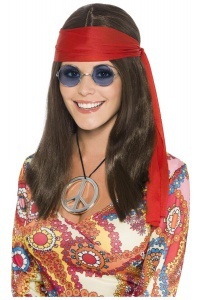 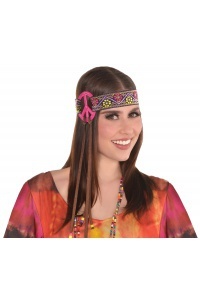 Our womens hippie costume includes a cold shoulder fringe dress and matching flower headband. 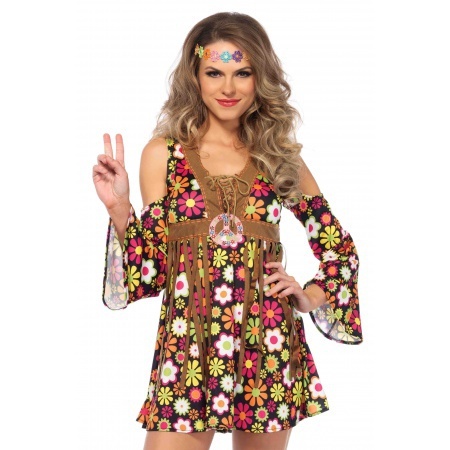 Our 70s hippie girl costume comes in adult sizes Medium, Plus Size 3X/4X, Large, Small, Plus Size 1X/2X. 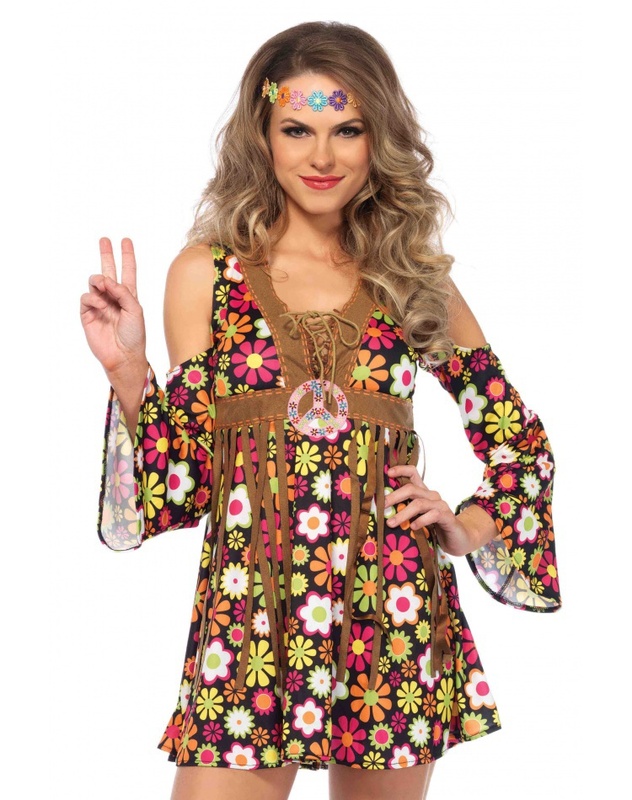 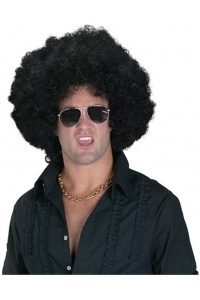 This adult flower child costume is great for a 1960s or 1970s theme party.